Her Before & After photos are definitely a must-see! 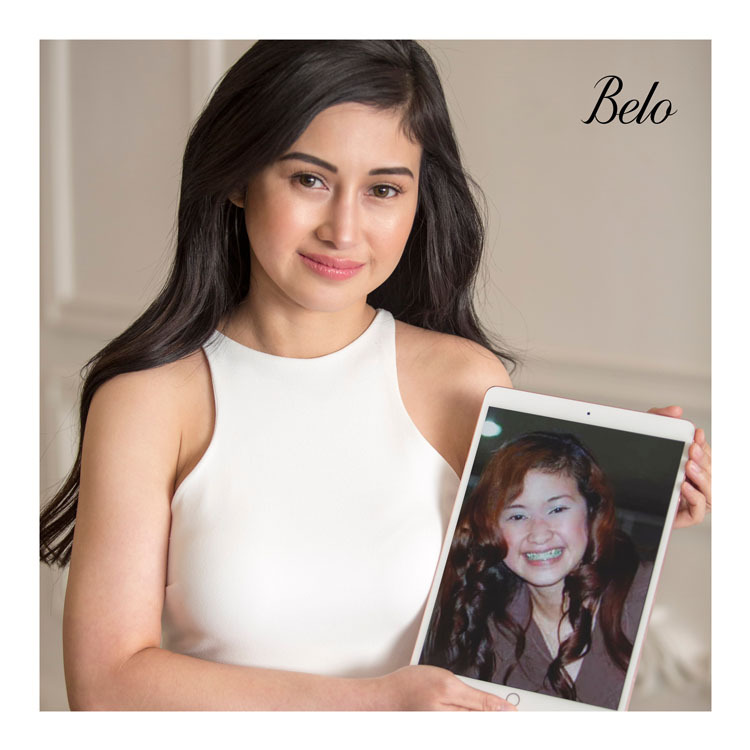 The Belo Medical Group (BMG) is one of the most trusted clinics for beauty transformations—especially in the Philippines. Even the hottest local celebrities—like Anne Curtis and Piolo Pascual—head here because of their well-trained and experienced doctors, top-of-the-line machines, and established name. “Since we have access to the best machines and resources, we are able to deliver the best results to our patients,” shares Dr. Mina Cesa, a managing physician at the Belo Medical Group. 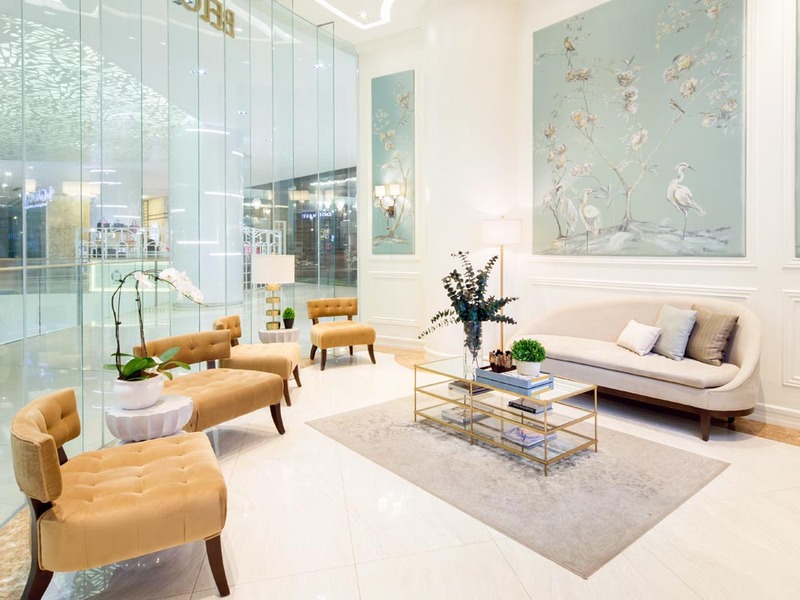 The Belo clinic at S Maison Conrad is one of their 5 surgical centers. In the Philippines, the Belo Medical Group is the only medical-aesthetic clinic accredited by the National Accreditation Board for Hospitals and Healthcare Providers (NABH) International. Cheryl’s transformation process may seem extreme when you compare the Before & After photos, but it was a gradual one—done under the guidance of the best doctors over the course of 3 years. “The first procedure that I did was Botox Masseter to make my jawline smaller,” reveals Cheryl. 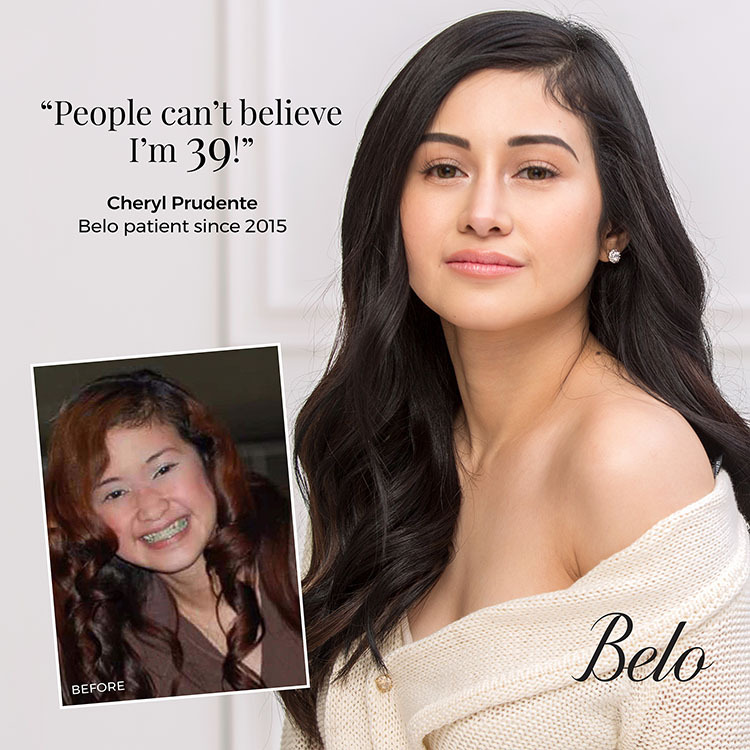 “I did Belo Thermage about a month after and that’s when I feel like my face was at its best. It became lifted, glowing, and my skin became clearer. My cheeks became pinkish, too!” To help maintain her glowing skin, erase uneven pigmentation, and help lighten dark circles, Cheryl also does the Angel Whitening Laser treatment regularly. One of Cheryl’s patient highlights: Getting to meet founder Dr. Vicki Belo herself! More and more women aren’t ashamed to reveal that they’ve had cosmetic procedures done nowadays—especially when the results are this gorgeous. When it comes to each patient’s own #BeloTransformation, Dr. Cesa advises patients to be open-minded and accepting during consultations and before getting their treatments done. “When they come here and consult for whatever their [cosmetic] concerns are, they also [have to be] open to suggestions and trust the doctor.” Dr. Cesa also adds that beauty transformations are a continuous process. Once you’ve done your treatments—especially the non-surgical ones—maintenance is very important. “Aging is a continuous process,” says Dr. Cesa. Since not all the results from cosmetic procedures are permanent, maintaining the beauty look you’ve worked hard to achieve is also crucial. Want to schedule a consultation about your #BeloTransformation? call 819-BELO (2356). or email info@belomed.com to book an appointment.